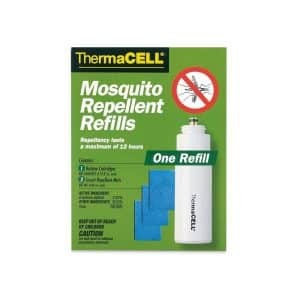 This Thermacell Mosquito Repellent Refill comes with 1 butane cartridge and 3 repellent mats. 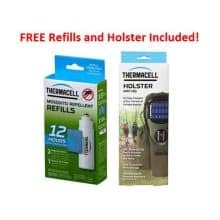 The refill will work with Thermacell repellant products (sold separately) to repel mosquitoes, black flies and no-see-ums for up to 12 hours within a 225 sq. 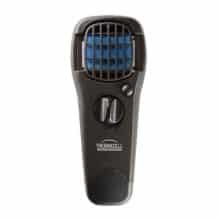 ft. area.